Research studies confirm that superfund neighborhoods retain their stigma even decades after EPA says they are clean and safe. Stephen Foster Neighborhood is subject to an ongoing cycle of exodus and repopulation. When a generation of residents experiences the health effects of toxic exposure and learns about the superfund contamination that banks and realtors failed to disclose to them, population and property values plummet as homeowners abandon toxic homes to protect their families. The neighborhood repopulates as banks and realtors foreclose and sell the dangerous homes again without properly disclosing the Koppers Superfund Site and offsite contamination. More than 70% of Stephen Foster homes have been abandoned at least once. 430 NW 31st Lane: Home purchased for $137,000 cash without Koppers disclosure was sold to investor for $6,600 after homeowner’s death from lung cancer. Homeowner never smoked and told family and neighbors that she blamed the house’s indoor contamination from Koppers for her illness and that she damned the day she moved to Gainesville and all the lying government agencies and elected do-nothing officials. When the investor was questioned by neighbors as to why he bought a contaminated home he said he didn’t care about the contamination because he wasn’t going to live there and he was going to make lots of money whether he rented or sold the property. Deceased homeowner had indoor testing of this house for Koppers chemicals and test results indicate that the house is highly contaminated. 500 NW 31st Lane: Home recently sold for $12,000 after homeowner’s death. 3119 NW 4th St: Home sold for $100. Tenants left for their health and safety after entire family was afflicted with illnesses that included chloracne, chronic nose bleeds and headaches, asthma onset, recurrent boils and abscesses, phantom itch and musculoskeletal pain. Family had no disclosure of the Koppers Superfund contamination problem in the neighborhood. 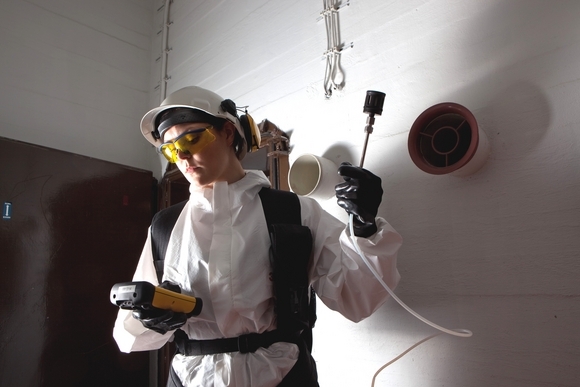 Independent testing revealed severe contamination inside of house. 3139 NW 4th St: Home was purchased for $78,000 with no Koppers disclosure and recently sold for $42,000. Homeowner left for the health and safety of her young children. 3203 NW 4th St: Home was purchased for $106,000 with no Koppers disclosure. 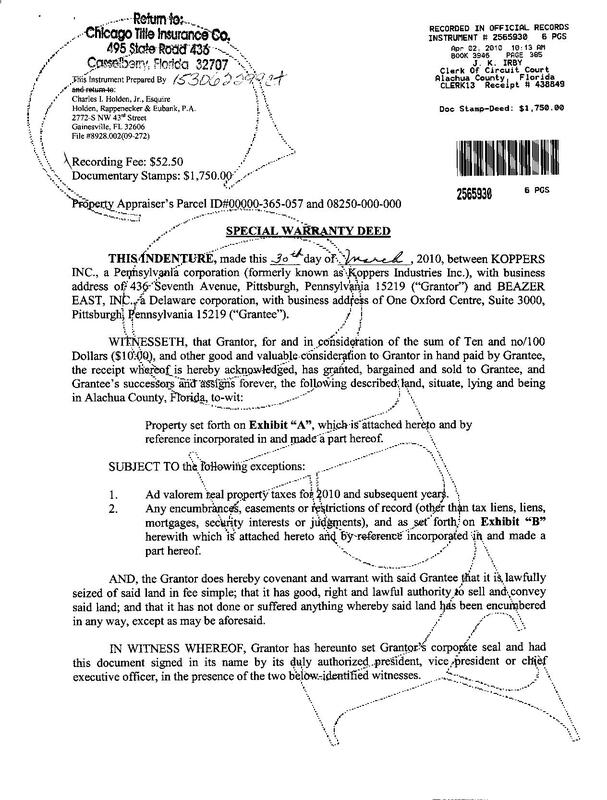 Bank recently resold property for $36,900 with no Koppers disclosure. Homeowner left to protect children’s health. Indoor and outdoor test results indicate that this property is highly contaminated. 3507 NW 4th St: Homeowner purchased this property for $126,000 with no Koppers disclosure. After foreclosing, bank sold to newowner for $48,900 without Koppers disclosure. Original foreclosed owner had the house independently tested and the toxic chemical contamination filed in court records. Afflicted by cancer, she blamed the indoor contamination and the ongoing toxic stormwater runoff that trespasses the property from the Koppers Superfund Site for her illness. Test results of this house indicate high levels of Koppers contamination indoors and outdoors. 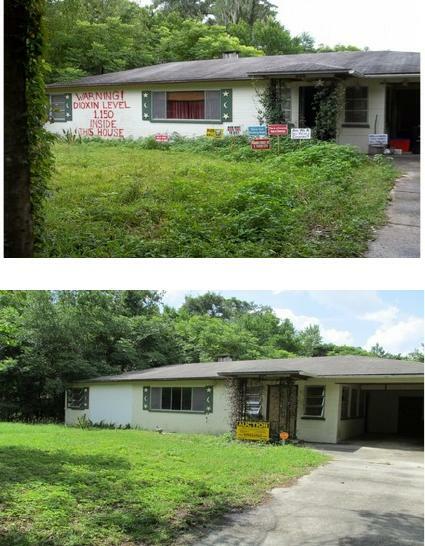 514 NW 33rd Ave: Homeowner purchased property with no Koppers disclosure with a $133,000 loan. Original foreclosed owner had the house independently tested and the toxic chemical contamination filed in court records. 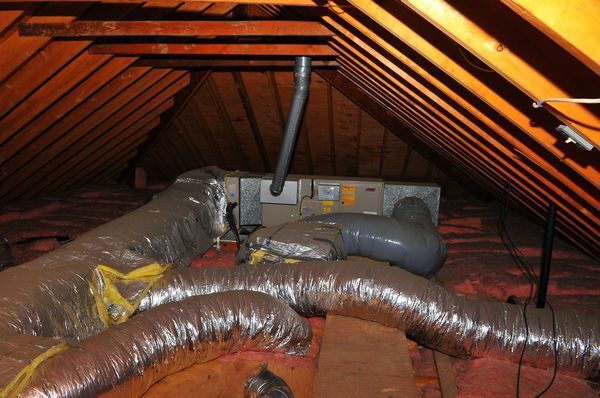 After receiving the test results, homeowner disclosed the contamination to her tenants. Tenants decided to stay anyway. Two years later, several members of tenant family became victims of thyroid cancer. After the tenants left for their health and safety, the owner did not rent the property again and Bank recently resold property for $52,000 with no Koppers disclosure. New owners are no longer living on property after they learned their home and neighborhood is contaminated by Koppers Superfund Site. 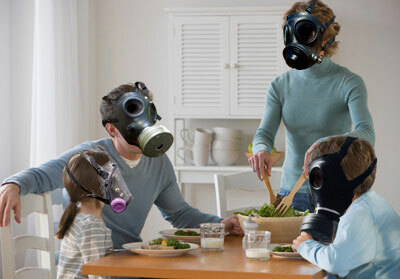 The home is highly contaminated indoors and outdoors. 3415 NW 5th St: Home was purchased for $187,000 with no Koppers disclosure. Bank recently resold the toxic property for $100 to investors. 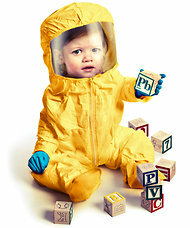 Family left for their children’s health and safety; the new investors are already reselling the contaminated property. 501 NW 28th Ave: Home was purchased for $138,900 with no Koppers disclosure. Bank recently resold the contaminated home for $34,000 after original owners abandoned the property due to many miscarriages and health issues associated with the contamination from the Koppers Superfund Site that the family was facing. Original owners had property independently tested for Koppers contamination and the results indicate that the house is severely contaminated inside. 431 NW 32nd Ave: Home was purchased for $174,000 with no Koppers disclosure. 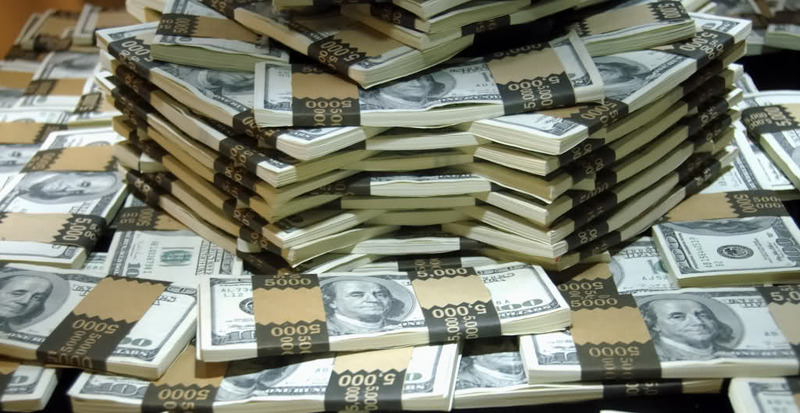 Bank resold property for $47,200 with no Koppers disclosure. 533 NW 29th Ave: Home was purchased for $108,000 with no Koppers disclosure. Bank resold property for $35,000 with no Koppers disclosure. Original owners abandoned property due to health and safety concerns and Koppers contamination of their home. 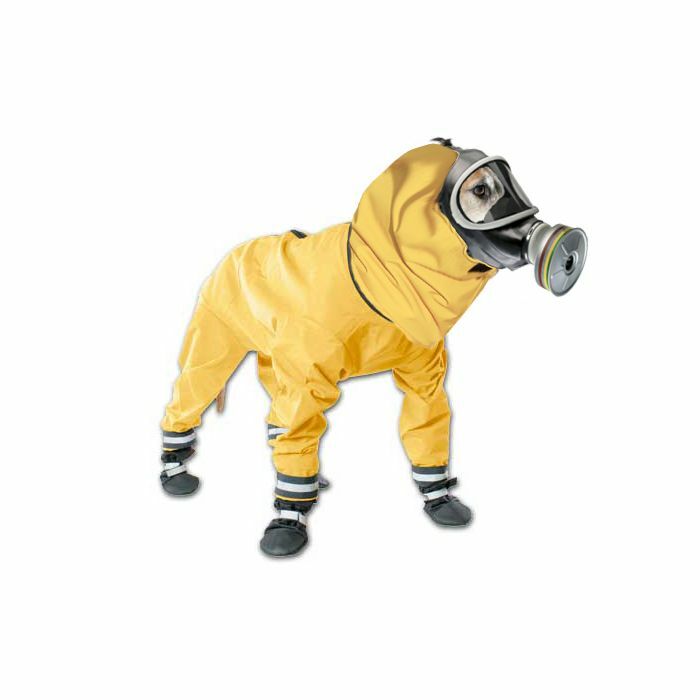 New homeowner planning to move for health and safety. 519 NW 29th Ave: Home was purchased with no Koppers disclosure. Bank resold property recently for $35,000 with no Koppers disclosure. Original owners abandoned property for their health and safety because of the Koppers contamination of their home. 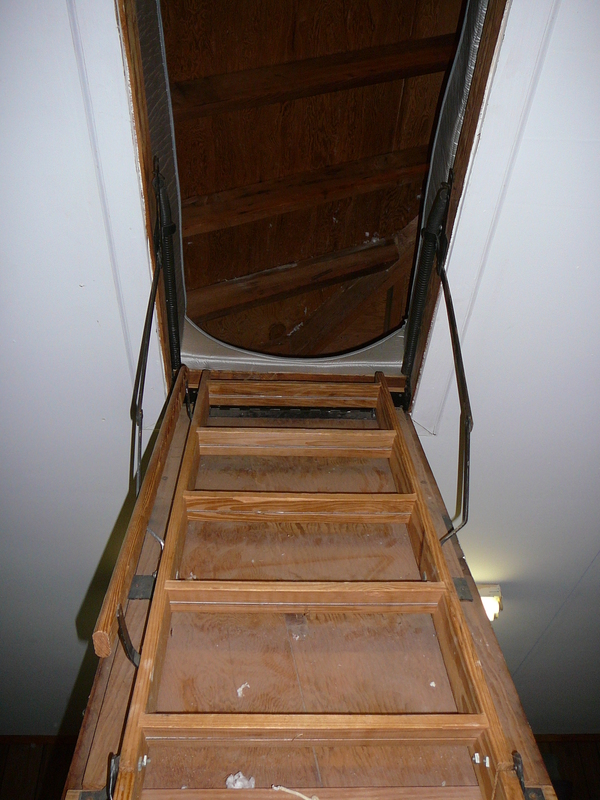 Present tenant at this property had no Koppers disclosure and will be moving for their health and safety. 501 NW 29th Ave: Home has been empty for two years. 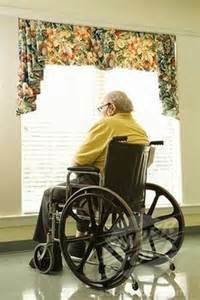 The longtime tenants left for their health and safety after the entire family- three generations- was afflicted with multiple illnesses including chloracne, chronic nose bleeds and headaches, asthma onset, recurrent extremely painful boils and abscesses, and multiple cancers. Recently the youngest member of the family, a 15 year-old boy, was told he has leukemia. Family had no disclosure of the Koppers Superfund contamination problem in the neighborhood. 3403 NW 3rd Ave: Home was purchased for $91,000 with no Koppers disclosure. 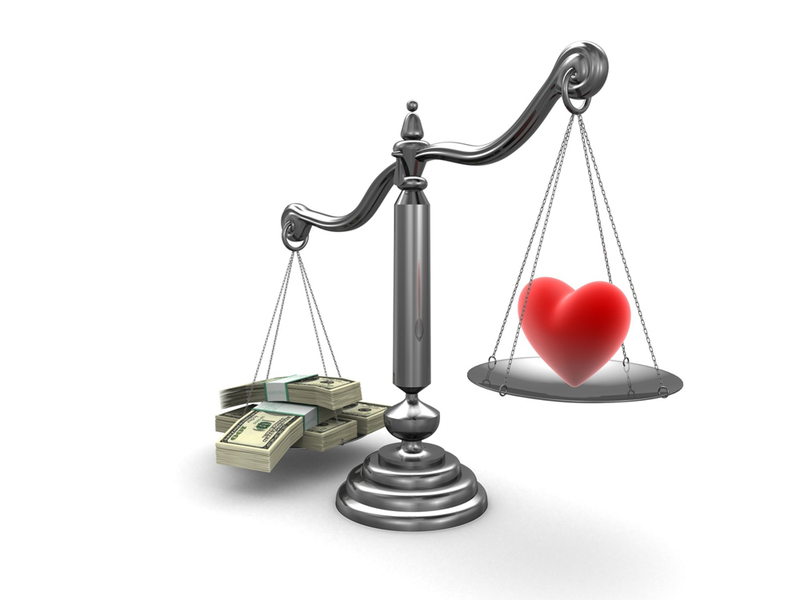 After the family left for their health and safety, the bank foreclosed and resold property to an investor for $41,500. 529 NW 30th Ave: Home was purchased for $85,000. The owner left for health and safety, the bank foreclosed, and the property sits empty. 537 NW 30th Ave: Home was purchased for $85,000. The owner left for health and safety, the bank foreclosed and this property also sits empty. 425 NW 37th Ave: Home’s original loan was $137,000. Property owner received no Koppers disclosure. Foreclosed owner had the house independently tested and the toxic chemical contamination filed in court records. 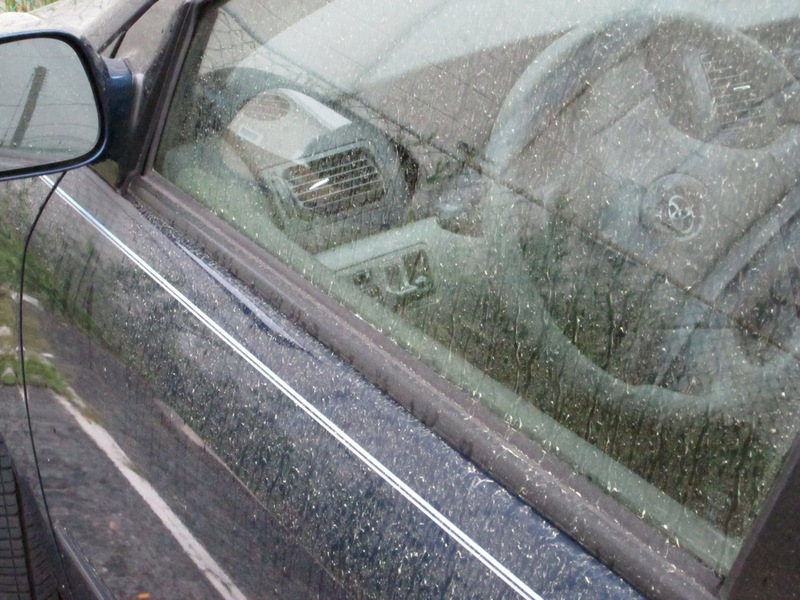 After receiving test results, the homeowner disclosed the contamination to her tenants. Tenants decided to move for their health and safety and owner did not rent this property again. Bank foreclosed and listed property for $68,000. The property never sold and still sits empty two years later. 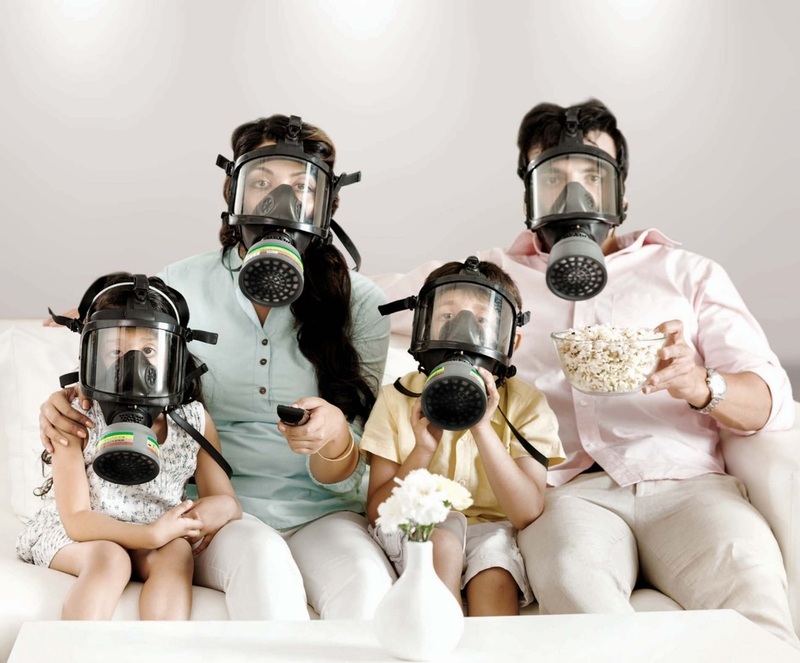 Filed indoor and outdoor test results reveal that this property is highly toxic. 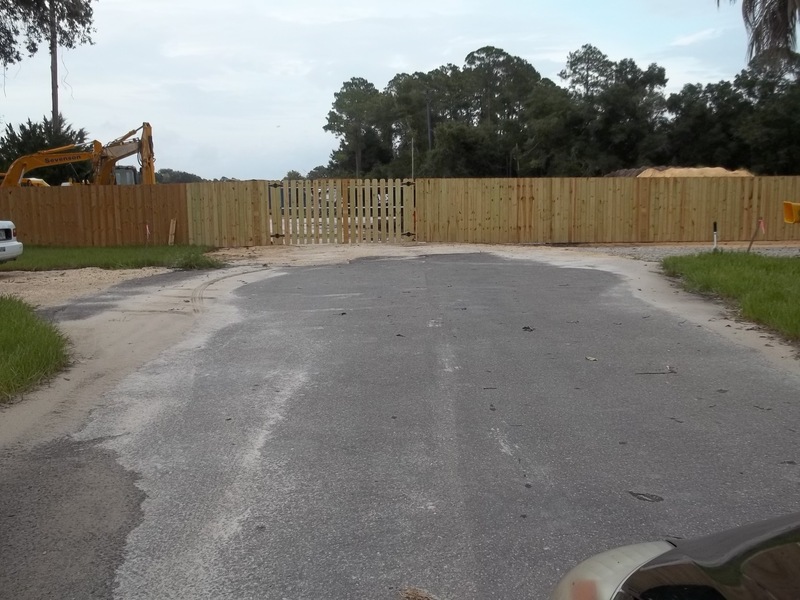 The property owner also received registered test results from the State of Florida stating that this property is contaminated. 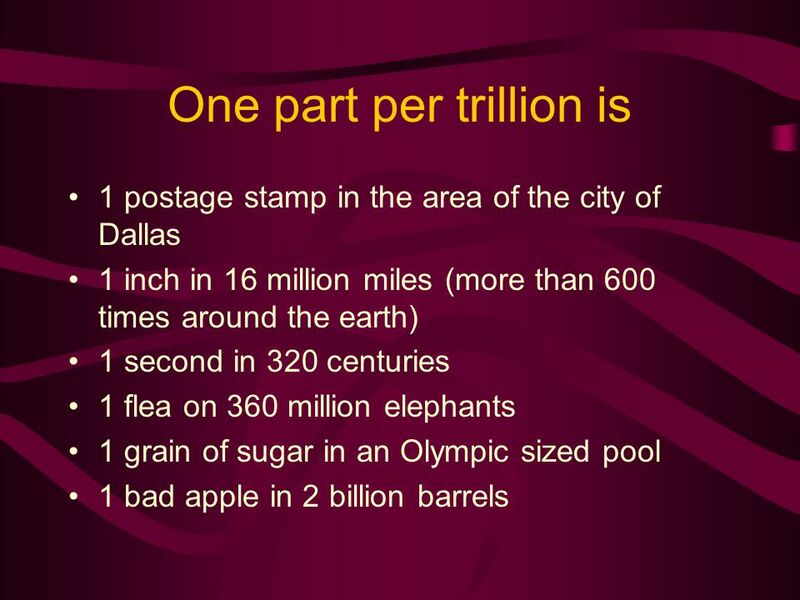 Wells Fargo & Govt Agencies Don’t Care About You- It’s All About The Money! The Gainesville City Commission’s recent recommendation to homebuyers who have unwittingly purchased a Koppers contaminated home without disclosure is to take legal action and file suit as soon as possible to protect your family. 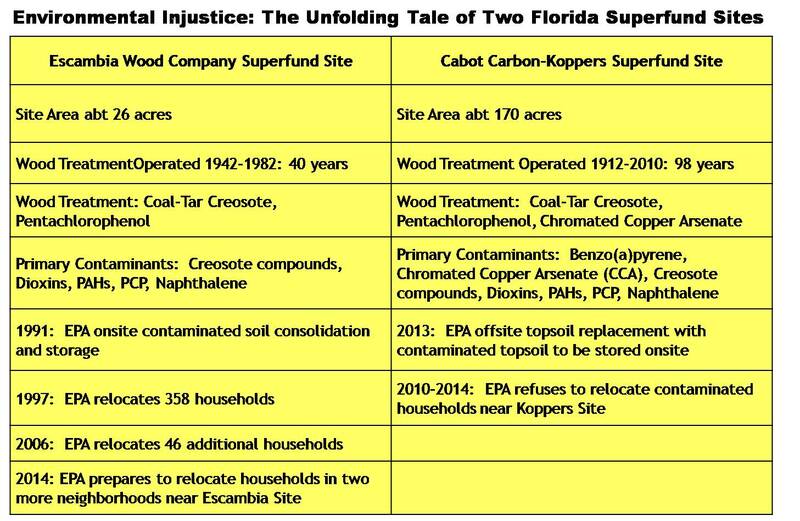 Homebuyers have up to three years after they discover the contamination and/or nondisclosure to file against the culpable bank and realtor that sold them the toxic property and withheld legally required disclosure of the Koppers Superfund Site. Wells Fargo isn’t the only entity complicit in reselling chemical laden toxic homes without legal disclosure. Government-funded agencies and politicians are willful participants in perpetuating this dangerous fraud. State and independent test results confirming that many of these homes are unsafe are available on the public record. Unhappy homeowners in Superfund Neighborhoods across the US that received topsoil replacement report that they have had to spend thousands of dollars replacing the cheap materials hastily laid in their yards and repairing damage to their homes caused by corporate polluter contractors. EPA staff stopped returning homeowners phone calls and emails for assistance after topsoil replacement was finished. 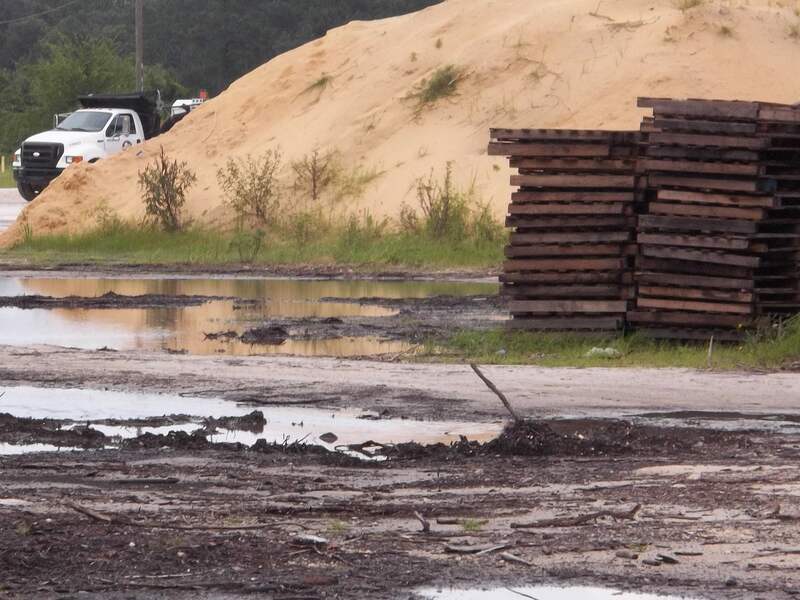 Last year, Beazer East executive Mitchell Brourman told Gainesville’s City Commission that BE will not remediate any remaining/recurring Koppers contamination after the current topsoil replacement is completed. According to Mr. Brourman they’re done even if soil replacement fails. Any problems, from recontamination to property damage caused by Beazer East contractors, will be left to homeowners to deal with at their own expense. 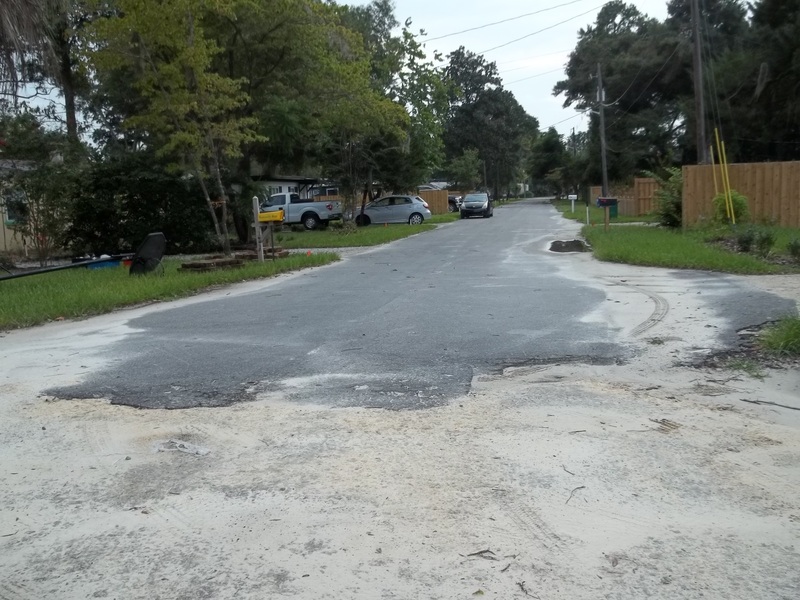 Stephen Foster residents with replaced topsoil are already reporting that Beazer East contractors and EPA staff are not responding to them when contacted regarding problems caused by their “cleanup”. Clean soil for families’ lawns sits surrounded by toxic storm water on Koppers Superfund Site. Contaminated storm water runoff leaves visible trails from Koppers Superfund Site into Stephen Foster Neighborhood. Looking into SFN from Koppers Superfund western border. 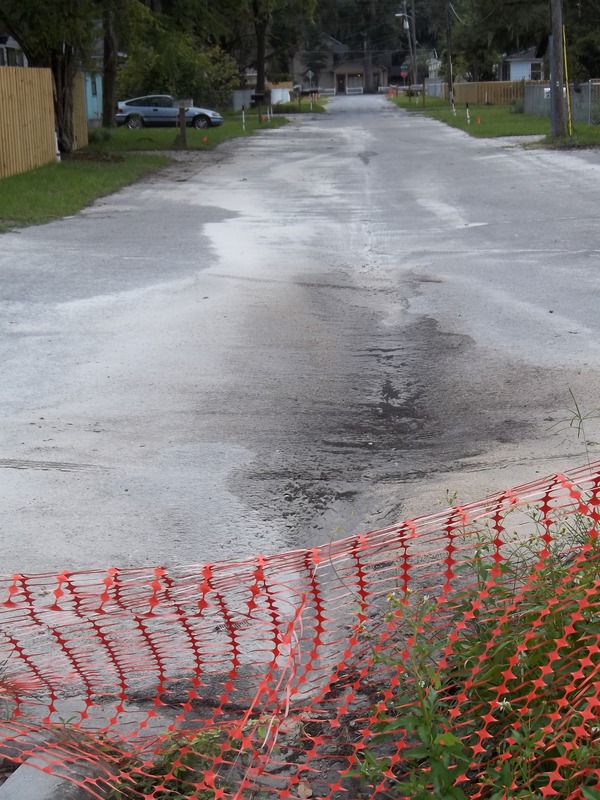 Toxic runoff into another SFN street with lawns that have newly replaced topsoil. 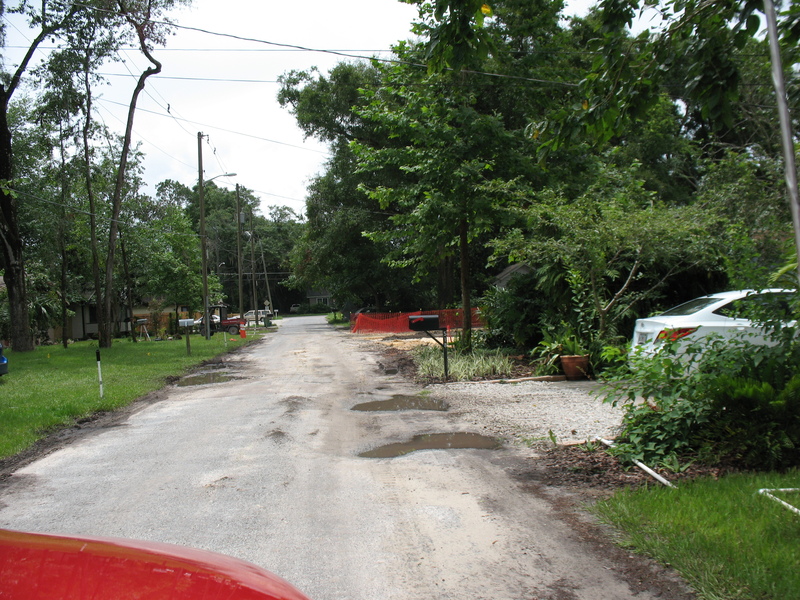 Another street where Koppers contaminated storm water washes down the avenue into newly cleaned yards. 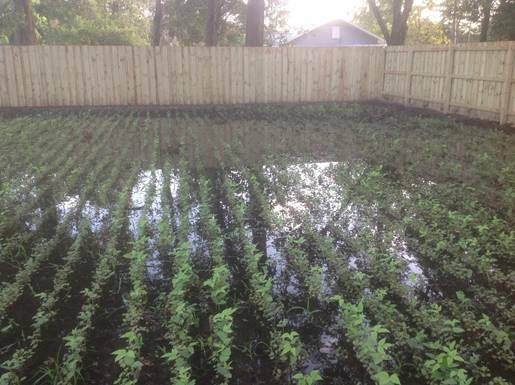 Newly remediated yard flooded by toxic superfund water. 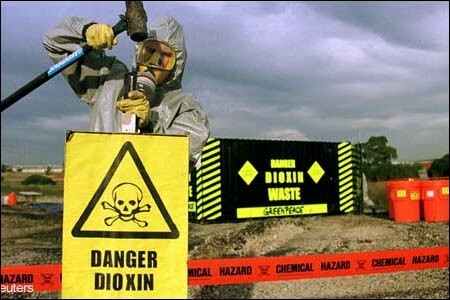 The United States Department of Housing and Urban Development (HUD) is selling Dioxin-Arsenic-PAH contaminated houses in Gainesville Superfund neighborhoods- and failing to disclose the dangerous contamination to unsuspecting low income families buying these toxic homes. As established residents abandon the homes that have made their families sick, banks foreclose on the Koppers health hazard homes. 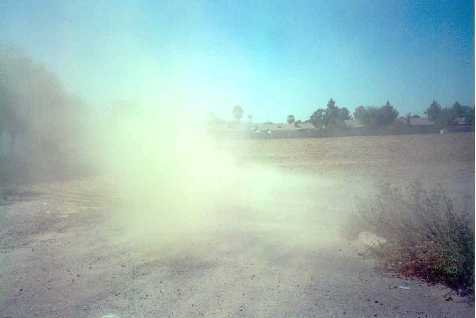 Homeowners contact their lenders who have knowingly sold them non-disclosed contaminated homes, seeking cooperation with exit strategies for their families’ safety. The banks immediately respond with foreclosure. Since federal regulations prohibit banks from dealing in contaminated properties, they need a back door to discard these Superfund homes. These banks, including Wells Fargo, BOA and JP Morgan, having already profited from financing and foreclosing on the toxic housing, wash their hands of this PR nightmare by “transferring” the deadly domiciles to HUD for disposal. In response to residents’ questions about the sale of hazardous homes, HUD states that they routinely sell contaminated houses with impunity because they are not required to disclose. Taxpayer-funded HUD oversees Fannie Mae and Freddie Mac. Selling toxic homes to low income families contradicts HUD’s published directives to protect consumers and improve their quality of life. Unprincipled local realtors knowingly sell Gainesville Superfund homes on HUD’s behalf. The City of Gainesville and Alachua County Commissions have warned realtors including Bosshardt, Watson Realty and MM Parrish/Coldwell Banker against selling Koppers contaminated properties without providing the legally (and morally) required disclosure to potential homebuyers and renters. But upset new homeowners and renters are still reporting that Koppers contamination was not disclosed to them. Several of these families are already moving out of the area. Many Gainesville Koppers contaminated homes sold by HUD were previously independently tested. These test results were submitted as evidence in foreclosure court records, and are public documents. Test results for some contaminated homes, including the addresses below, can be found on the Clerk of Court Public Record. Some of these contaminated foreclosed homes have already been sold without disclosure.